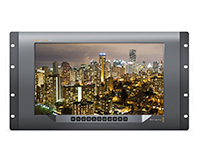 Why not lease the world’s first full resolution Ultra HD broadcast monitor with multi-rate 12G-SDI, an extremely bright display with wide viewing angle, plus advanced broadcast features like 3D LUT support, H/V delay, blue only and adjustable frame guides. SmartView 4K is compatible with all SD, HD and Ultra HD formats up to 2160p60. 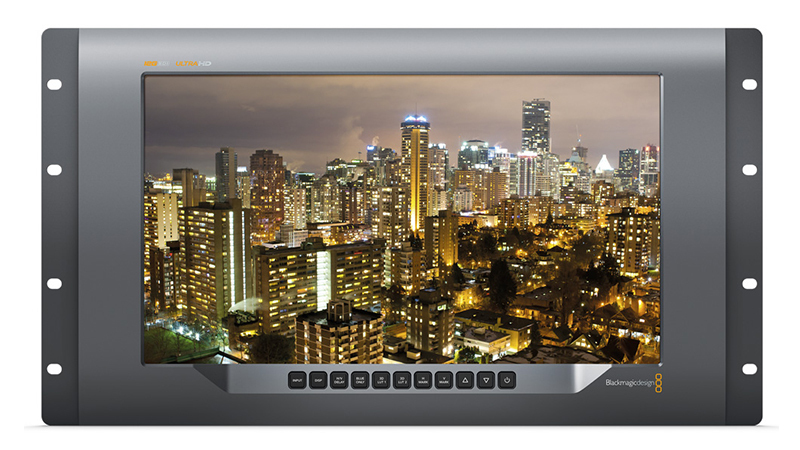 With both AC and DC power connections, SmartView 4K is the perfect professional monitor for any broadcast facility, mobile broadcast truck, or even on location. SmartView 4K has a stunning machined metal front panel and a sleek rack mount design with backlit buttons for easy access to all controls!